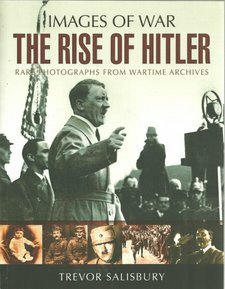 This is a photo essay of the rise of Hitler, including images of him before he reached power in Germany. The story runs up to Hitler’s replacement of Mussolini as the leading European Fascist and the defeat of Britain and France in the negotiations in Munich. This book fits very nicely with “With Hitler in the West”, when the dominance achieved by Hitler in peace was translated into superiority in war, cementing the peacetime expansion of Germany under the Nazis. Most recommended.